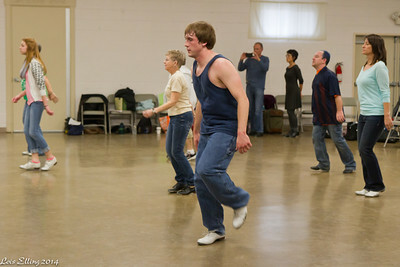 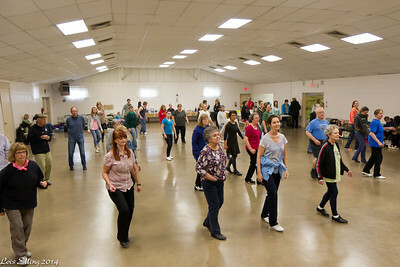 The DC3 workshop and dance in Orangevale. 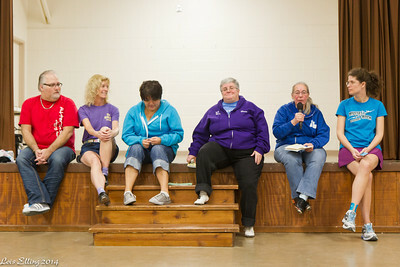 NCCA board members during the meeting at the Doug Chin Clogging Classic in Orangevale. 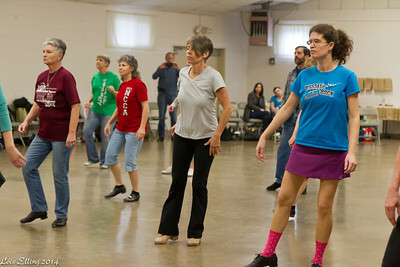 Dancers at the Doug Chin Clogging Classic in Orangevale. 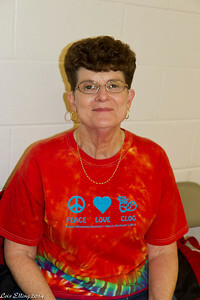 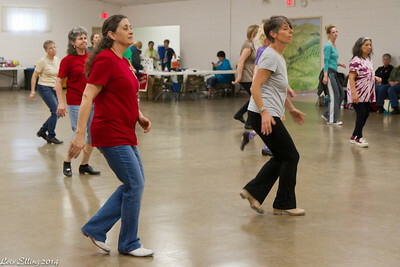 Charlene Togstad at the Doug Chin Clogging Classic in Orangevale. 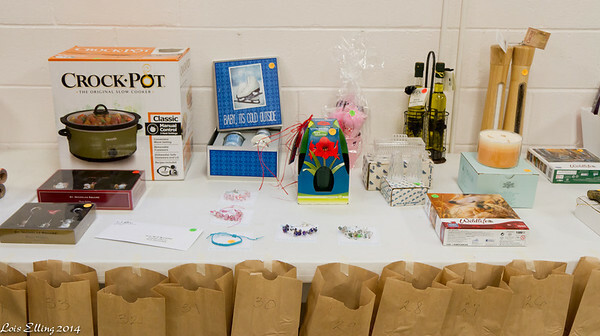 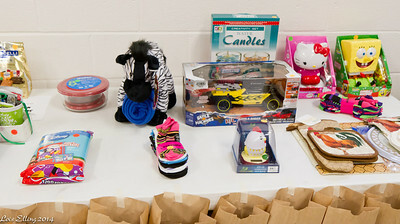 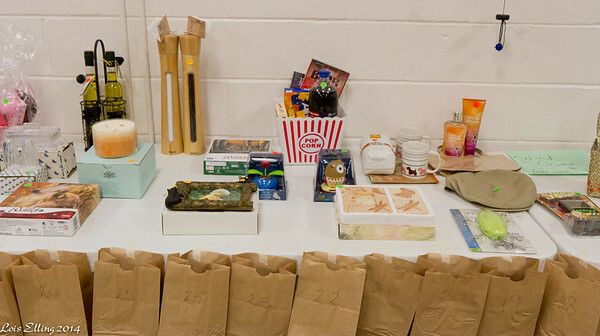 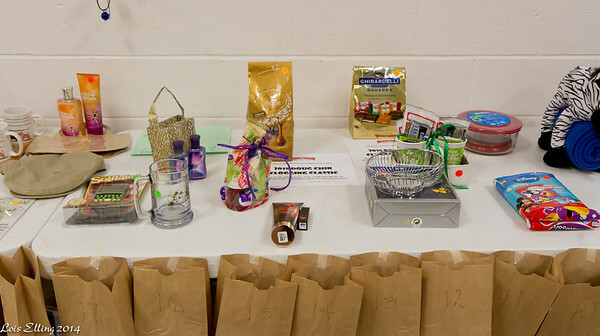 Raffle prizes at the Doug Chin Clogging Classic in Orangevale. 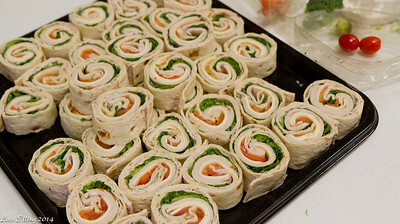 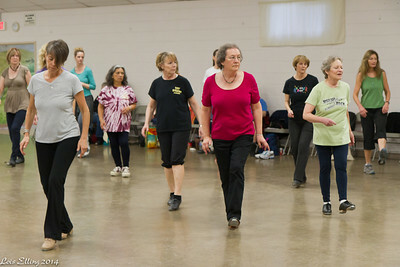 Wrap-ups for lunch at the Doug Chin Clogging Classic in Orangevale. 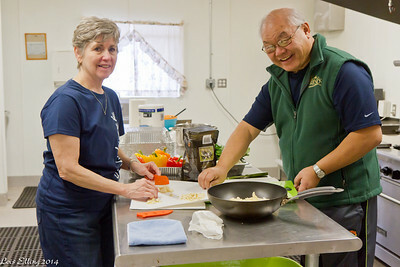 The kitchen crew (? 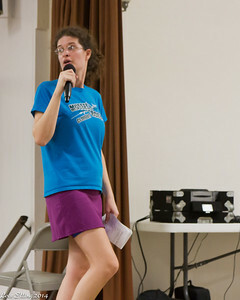 and Vic) at the Doug Chin Clogging Classic, Orangevale. 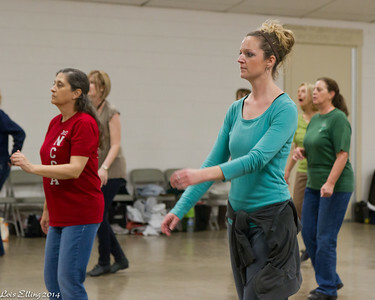 Michelle John-Smith teaching at the Doug Chin Clogging Classic in Orangevale. 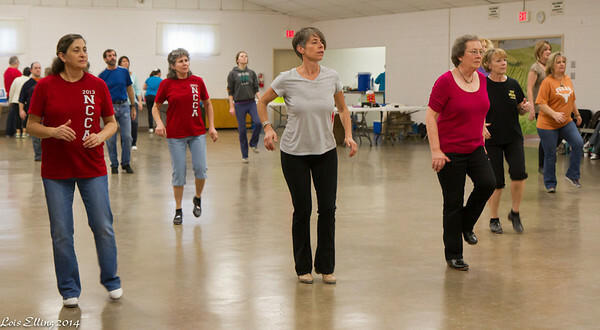 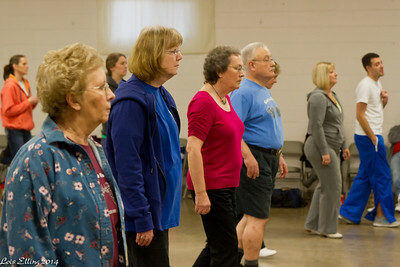 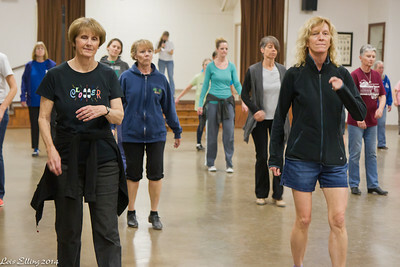 Sarah Dwight-Gilroy teaching at the Doug Chin Clogging Classic in Orangevale. 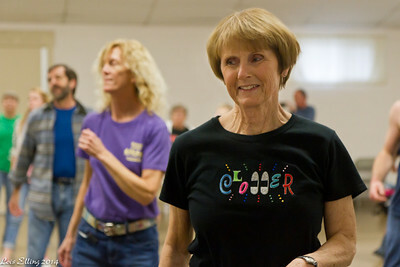 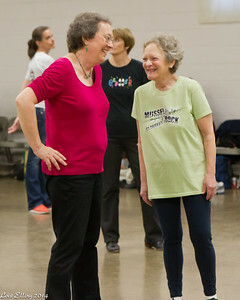 Susan and Edna enjoying the Doug Chin Clogging Classic workshop in Orangevale. 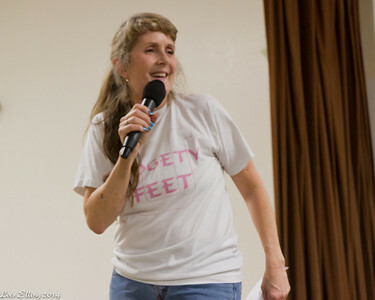 Sarah's great socks and feet at the Doug Chin Clogging Classic in Orangevale.